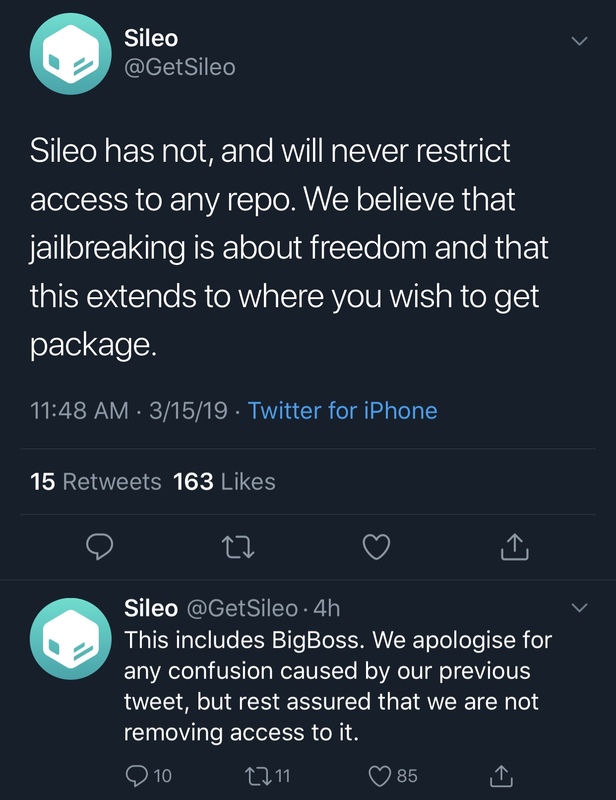 In an unfortunate turn of events Friday morning, the Sileo Team announced via Twitter that it would no longer accept applications from jailbreak tweak developers to feature packages on the front page that are being hosted on the official BigBoss repository. 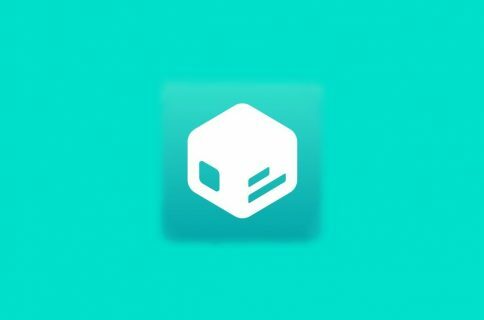 Instead, the Sileo Team alluded that only packages being mirrored by the Essentialis Repository and the those hosted by the third-party Chariz and Dynastic Repo repositories would be eligible for being featured on Sileo’s front page. Consequently, the Sileo Team adds that developers should host in those repositories instead of BigBoss. 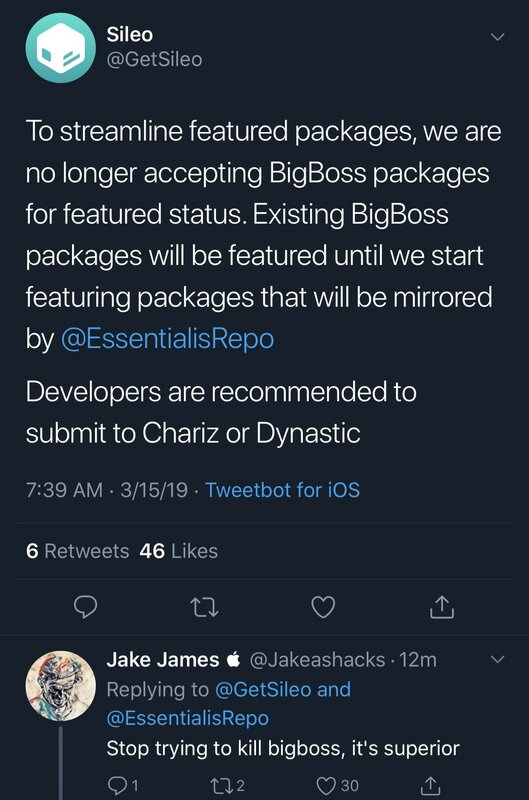 To clarify in case there was any confusion, this doesn’t mean that Sileo will stop hosting BigBoss-related jailbreak tweaks. It just means that the package manager won’t display featured ads on the homepage for tweaks that the BigBoss repository hosts. For what it’s worth, the Sileo Team will continue featuring existing packages from the BigBoss repository, at least until the Essentialis Repository is ready. Nevertheless, this isn’t the ideal long-term solution for the jailbreak community. This isn’t the first time that the Sileo Team has sucker-punched the BigBoss repository. The first low-blow came at the beginning of the year when we learned that Sileo wasn’t letting the BigBoss repository serve any ads to its users. This effectively prevented the BigBoss repository from making any ad-based revenue from Sileo users. 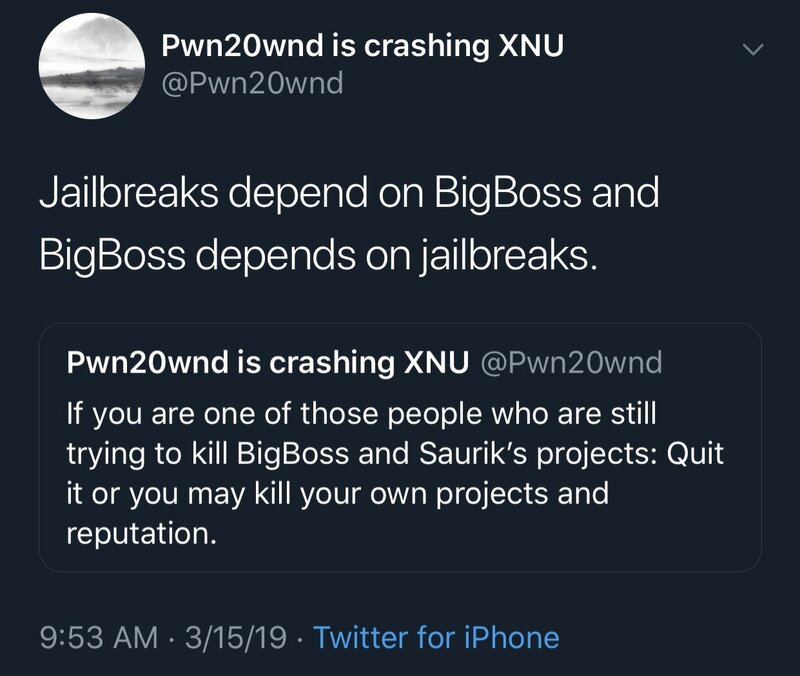 As you might come to expect, this decision was met with plenty of backlash from prominent jailbreak developers. Consequently, the Sileo Team changed its tune, adding that they would permit the BigBoss repository to display just one ad in the next beta preview version. Notably, that update still hasn’t surfaced. The BigBoss repository is the last original jailbreak repository standing following the archival of the ModMyi and ZodTTD/MacCiti repositories. With that in mind, it’s our humble opinion that the community should be doing everything possible to help the BigBoss repository remain afloat, even if that means featuring the occasional package hosted there. 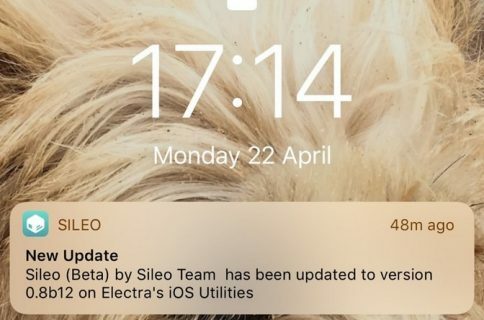 At the time of this writing, Sileo is still in its beta stages, and there’s no ETA concerning when that might change. 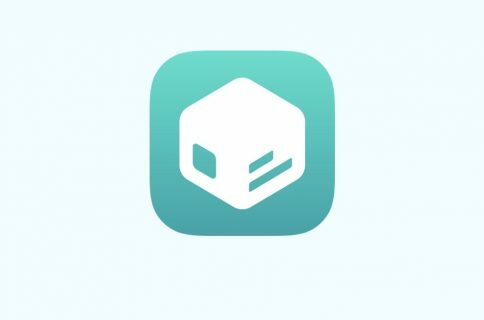 It’s also worth noting that the Sileo package manager is exclusively available on the Electra jailbreak, but anyone (jailbroken or not) can now install the Sileo Demo to see how the package manager looks and feels on their device(s). What are your thoughts concerning recent events? Feel free to start a discussion in the comments section below.